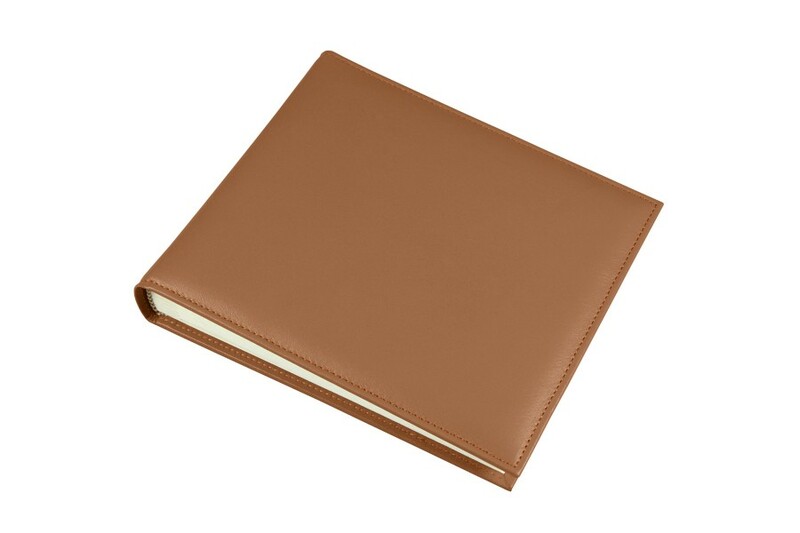 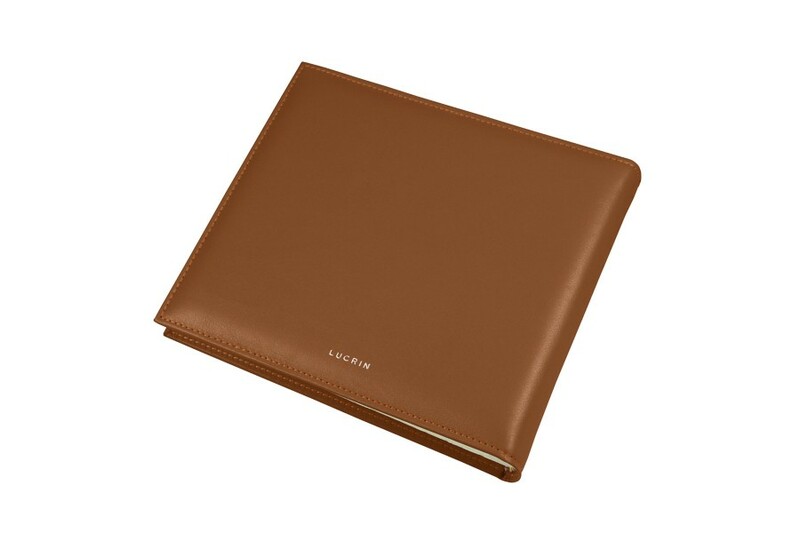 Photo album with full grain leather cover. 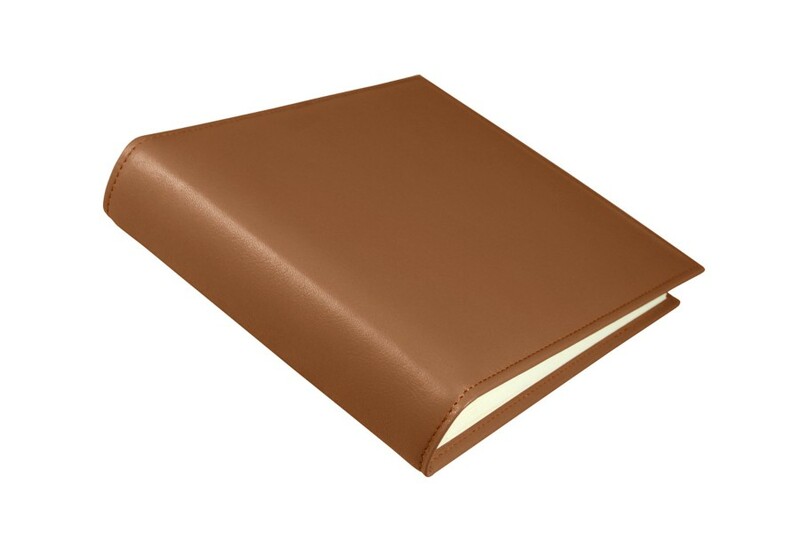 Inside : 30 sheets (60 pages) of 230 gr ivory colored paper, with protective covering. 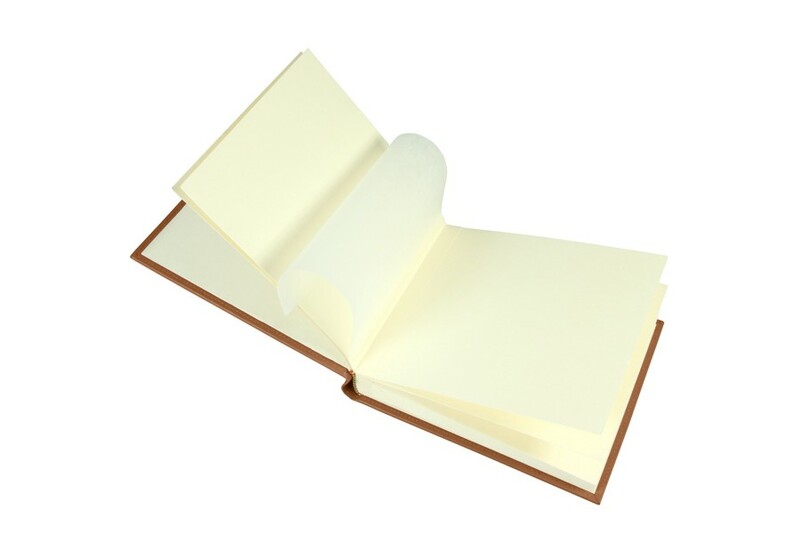 Size of pages : 5.9 x 7.1 inches.